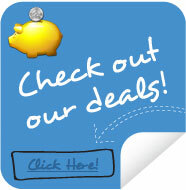 Email us here or call us on 0207 511 33 55. 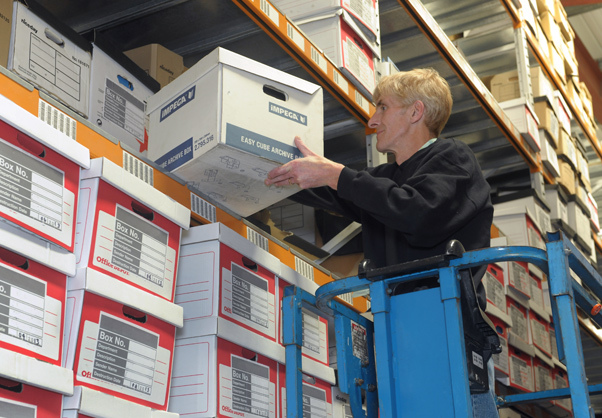 We offer Archive Storage from as little as 1p a day! How many boxes? Size of box? They are extremely efficient within time response and have provided a reliable service. 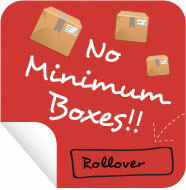 I deal with Logicmove in the capacity of managing our Archiving. 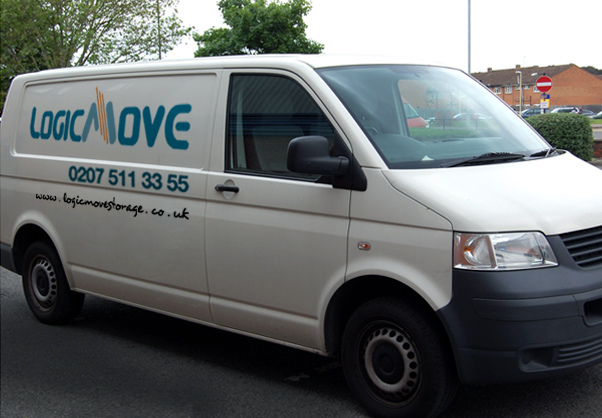 All work undertaken by Logicmove has proved to be excellent and are always very helpful and reliable. Their personnel have always, where possible, sought to go that 'extra mile' and I would highly recommend them. 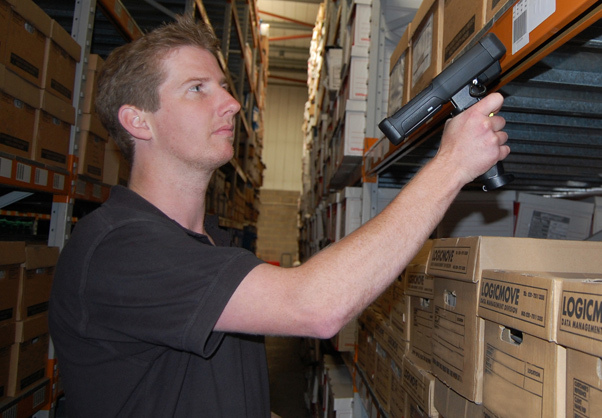 Welcome to Logicmove Storage Solutions Ltd. 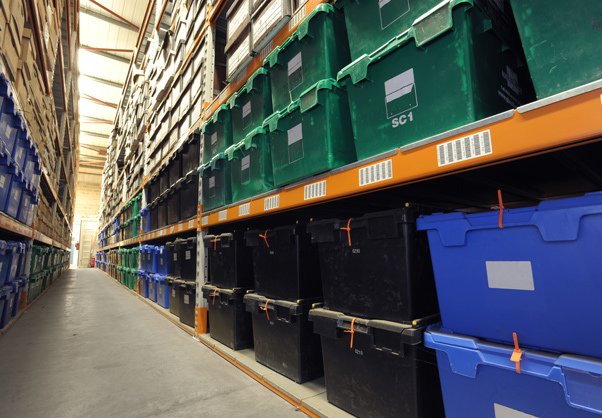 Located in the Docklands - London, we are an Archive and Document Storage company who pride ourselves on a user friendly, professional, personal service to all of our clients in the provision of offsite file storage. Established over 12 years ago, we are located just a few miles from Central London and are a privately owned company of whom service all sectors of the economy including Banking and Finance, Accountancy, Legal, Construction, Publishing, Property, Marketing and Governing Bodies to name but a few. 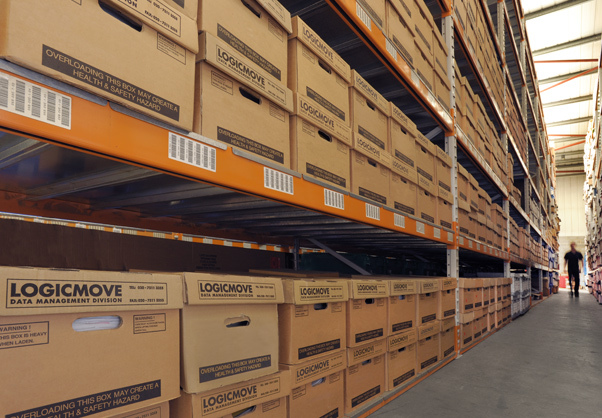 Document Storage, File management, Document Destruction and Document Scanning all follow suit to our exclusive 90* minute rapid retrieval response and are just a few reasons why Logicmove is one of the leading Archive storage companies in London. Based on our economical promise of no hidden charges, we aim to build relationships with new and existing clients based on trust and confidentiality – If you are a company who is NOT maximising your expensive London office space, and is looking for a space related solution – please request a quote or give us a call and we will be happy to talk to you. 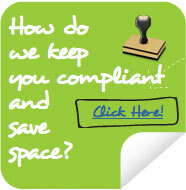 Please see our Testimonials and Exclusive Deals pages for further information on how we can SAVE you money and keep you COMPLIANT. Call us on 0207 511 33 55 to find out more. For any small, medium and large business we recognise how important it is to keep information protected for YOU.